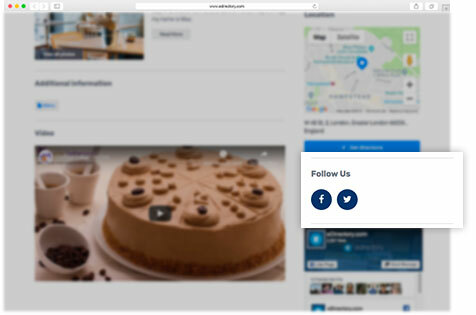 Allow listing owners to add Twitter and Instagram plugin feeds to their detail pages. Help your directory site’s listing owners connect with your site’s visitors! This feature allows each listing owner to display and share their own Twitter and Instagram feeds to their listing’s detail page. * Pages and Profiles need to be Public to have their content displayed.